Are Universities and Colleges Good Places to Work? The academic life can be very rewarding, but it is not for everyone. Salary expectations and the value you place on fringe benefits, such as free tuition for you and your family or employee discounts to college events, will determine whether you will be happy with your decision to work for a college or university. While many fringe benefits have a monetary impact for college employees, there are also a number of intangible benefits that are simply priceless. 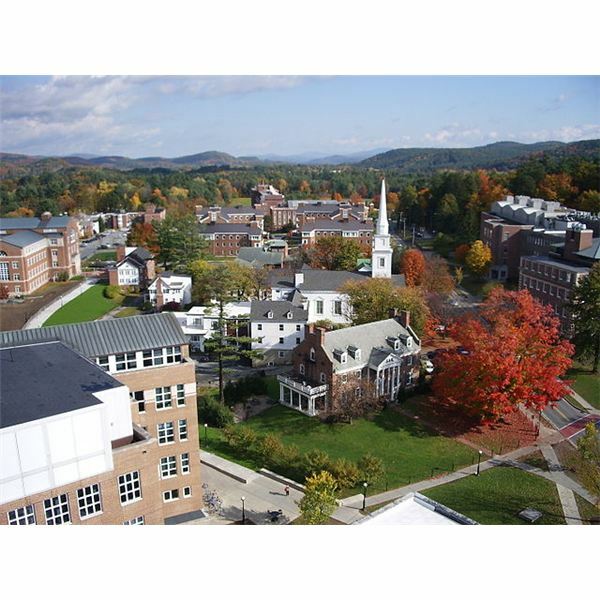 Nestled in smaller communities, many colleges have a friendly aura and small-town charm that you can't put a price on. For many employees, the college setting is a great place to escape the hustle and bustle of the "real world," but for others the isolation of the ivy-covered walls can bring on feelings of claustrophobia. If getting a large pay check is your primary motivation for working then you probably will be disappointed by choosing a career in higher education. According to the most recent survey conducted by the American Association of University Professors, the average salary of college instructors is $87,555 for professors, $80,272 for associate professors, $66,364 for assistant professors, and $49,759 for general instructors. Salaries of support staff at colleges vary by occupation. According to recent figures from PayScale, the average salary for a college administrative assistant is $30,476 while the average salary of a college counselor is $33,487. While these salaries are fairly respectable, what adds real value to a university career are the many fringe benefits, both tangible and intangible, that can make employees feel richer. These fringe benefits are not only wealth enhancers but also the means for enjoying a higher quality of life. When considering an academic career, you need to look closely at the fringe benefits offered by the institution. Here are a few that are unique to university employment. Paid Tuition – One of the largest monetary benefits of working for a college is free tuition for yourself and your family. Because many colleges have formed coalitions that offer reciprocity among member institutions, you could have several choices of where to send your children tuition free. Each institution has its rules on eligibility, but the benefit has a staggering wealth effect for any college employee who qualifies. In 2010, the average cost to attend a public institution for four years was $33,300 and for a private institution it was $118,400. In 18 years, these costs are expected to rise to $95,000 and $340,800, respectively, as college cost drivers continue to escalate. 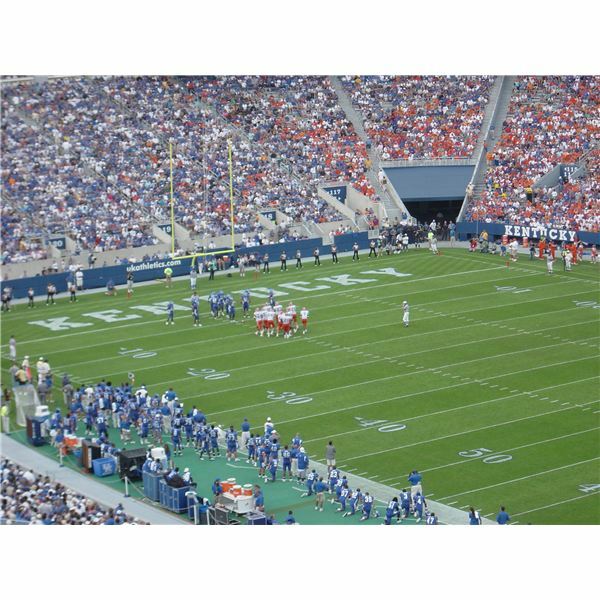 Sporting Events – If you are an avid college sports fan, then working at a university may be your dream job. Tickets to college games are often available at substantial discounts for faculty and staff (up to 40 to 50 percent on the purchase of the first four tickets). You will also have greater access to observe team practices and the chance to volunteer your services in the athletic office. Cultural Events – For those seeking to enrich their cultural experiences, universities offer a plethora of cultural events, including plays, music concerts, film festivals, and symposiums. With discounts averaging around 25 percent, universities offer more affordable paths for employees to enrich their lives through the arts. Meal Services – With meals provided on campus three times a day and usually twice a day on weekends, faculty and staff can partake of all you can eat meals at discounts that average around 25 percent. Some universities even extend these discounts to retired college employees. Athletic Facilities – Faculty and staff have year round access to some of the best athletic facilities in their communities for free or at a substantial discount to comparable fitness centers. When you consider that the average gym membership is around $30 per month, the savings spanning a college career can be impressive. In addition, college employees can take fitness or instructional classes to get in shape or learn a new sport. Need a massage to unwind from a busy day? Some college campuses include this amenity as part of their wellness program. While you can put a price tag on many of the benefits of working at a college campus, some benefits are difficult to quantify. However, these intangible benefits can enhance your sense of well-being and satisfaction with your work environs. The last recession, which caused an avalanche of pink at many businesses, left college campuses mostly unscathed. Job security tends to be higher at colleges because of the tenure system and the continuous support from federal and state governments which place a high value on maintaining a strong education system. Colleges with healthy endowments are also in a better position to avoid major layoffs during dire economic times. While job security is seen mostly as positive, the flip side of job security is job stagnation. One of the criticisms of the tenure system is that it ties talent to one university or college. Unless you are a "super star" scholar who has attained national or international acclaim, it is unlikely that another institution is going to offer you tenure. Therefore, lateral movement in the academic realm is a rare occurrence. There is old expression that time is money. For tenured professors, the ability to set their teaching schedule is one of the greatest benefits. For example, a professor can stack his or her classes to open up other days in the week to devote completely to writing and research. The freedom and flexibility of the work schedule also enables professors to branch out to become more involved in their communities, enriching their life experiences. College campuses often have their own security police force that operates 24/7 to protect members of the college community. Feeling secure in the place you work is another intangible whose value is hard to calculate but is a high priority for most. One of the unmitigated joys of working on a university campus is being around the bright minds of tomorrow's future. For professors the continuous interaction with these inquisitive minds, helps to keep them intellectually alive. For all employees, the energy and enthusiasm exhibited by students can be contagious to keep employees feeling more positive about the work that they do. Are Colleges Good Places to Work? The answer to this question comes down to your values and personal interests. If you are the type of person who goes to the library to check out the best sellers and then heads to the exit, then the university experience will not resonant within you. On the other hand, if you naturally gravitate to the deep recesses of the library and then lose track of time while reading then you will be more likely to appreciate the greatest gift that a college can provide to you. In this case, you would raise your head from your book and say with a smile that a college is a great place to work. Edwards, Tom. Interview by author. Phone interview. Roanoke Virginia, May 27, 201I. "Interactive Database: 2011 Salary Explorer – Faculty. The Chronicle of Higher Education. (accessed May 29, 2011). "PayScale – Education, College/University Industry Salary, Average Salaries ." PayScale – Salary Comparison, Salary Survey, Search Wages. (accessed May 29, 2011). "The real cost of higher education." The internet guide to funding college and Section 529 college savings plans. Savingforcollege.com. (accessed May 29, 2011).